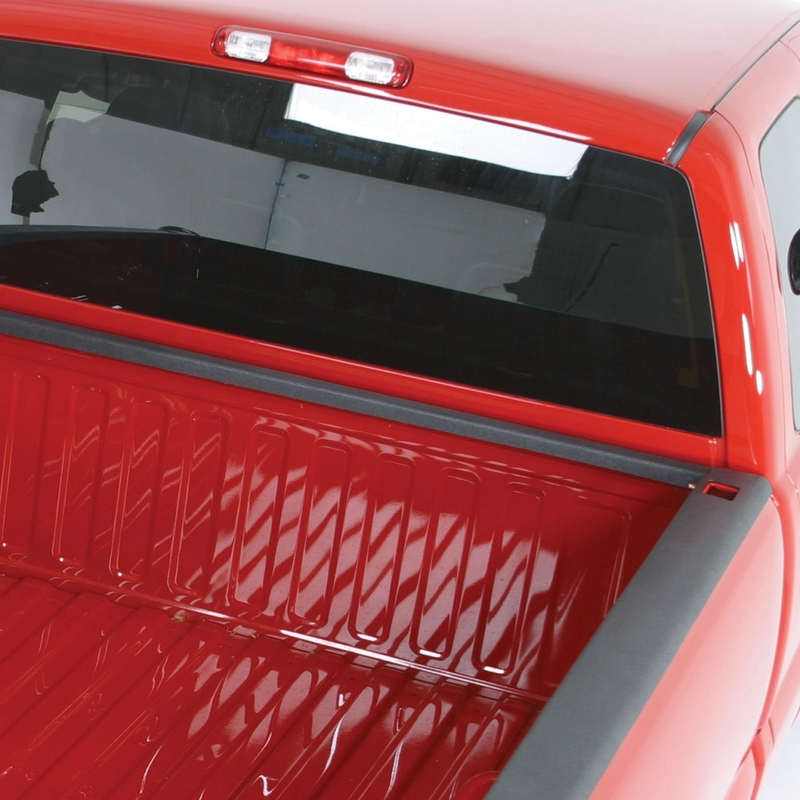 Protect your truck's bed rails and tailgate edge from the wear and tear of daily use. Preserve your truck while enjoying the finished look with Wade Bed Caps, Front Caps and Tailgate Covers. Bed Caps are available in a smooth top finish or molded ribbed style. Choose the finish that fulfills your personal desired look. Add all three products for complete bed rail protection.